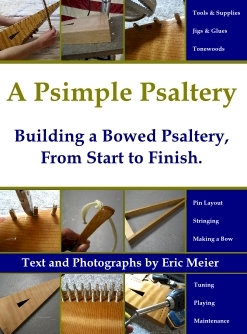 As of 2011 I stopped making psalteries, and have since refocused my attention toward developing the website The Wood Database. While I no longer have much hands-on time with psalteries, I’d still be happy answer inquiries from various builders. Feel free to use the contact form below to get in touch with me.